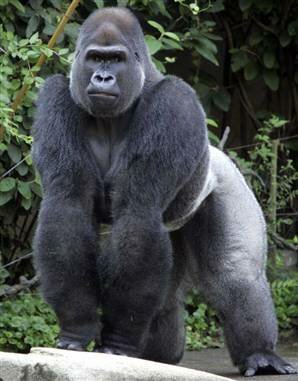 Contrary to what our name might suggest, Silverback Marketing is not the "800 lb. Gorilla" in our space. Rather, we're a boutique online marketing firm that's absolutely passionate about search engine marketing, social media and web standards.